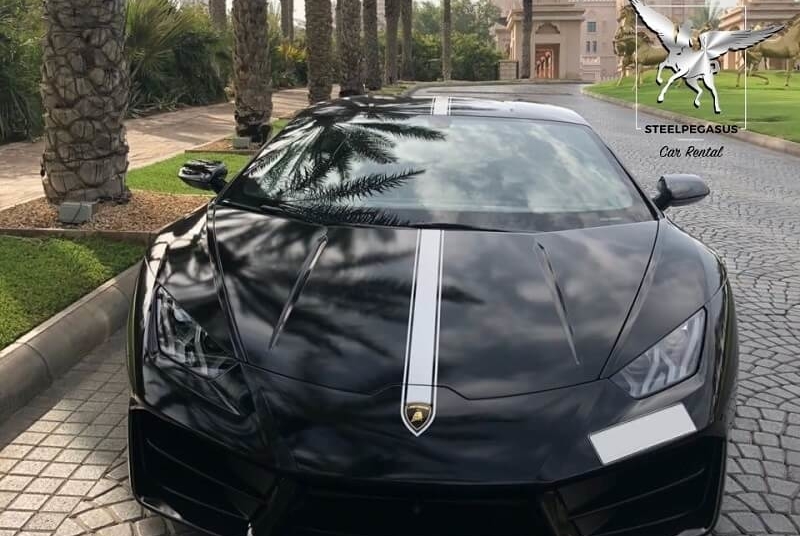 Lamborgini Huracan Grey – perfection of car industry for hire in Dubai. 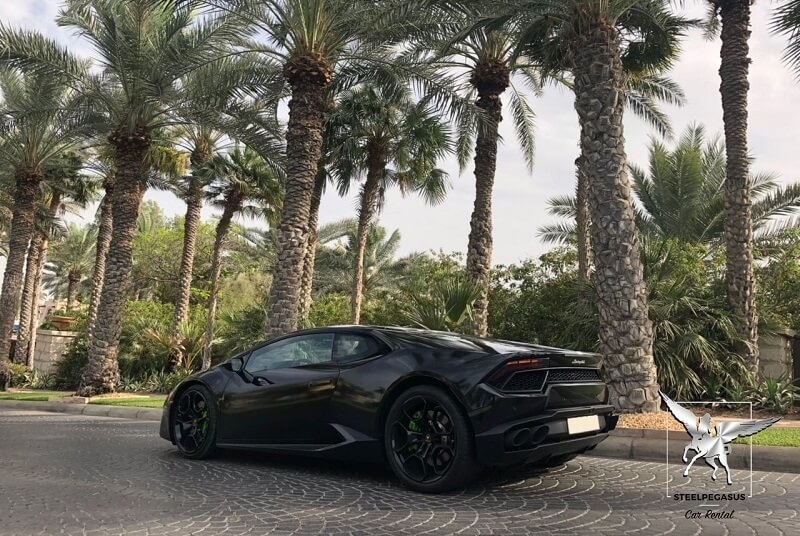 Appearance has always been the strength of Lamborghini. In the front part is a volumetric air intake, it not only complements the appearance of the car, but also cools the front brakes. Despite the fact that the headlights are small, they are made of light-emitting diodes, and create powerful lighting. 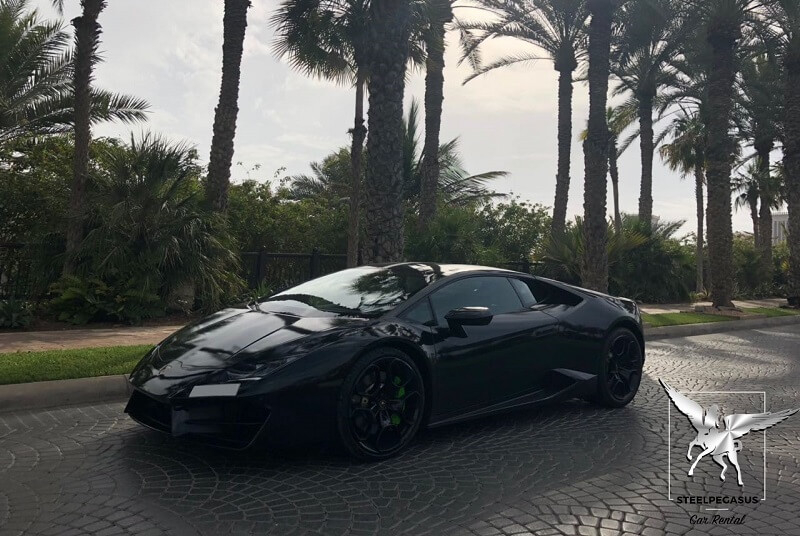 In general, after restyling, Lambo acquired not only an aggressive front, it also became more streamlined, the drag decreased, and the clamping resistance increased at least twice. Take this handsome man for hire in Dubai and for you hardly anyone can keep up. All models of Lamborghini Huracan you can find in the general catalog.